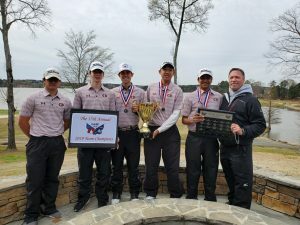 Congratulations to the varsity boys golf team as they helped lead Team Georgia to a victory over South Carolina in the 17th annual Georgia/South Carolina Cup. 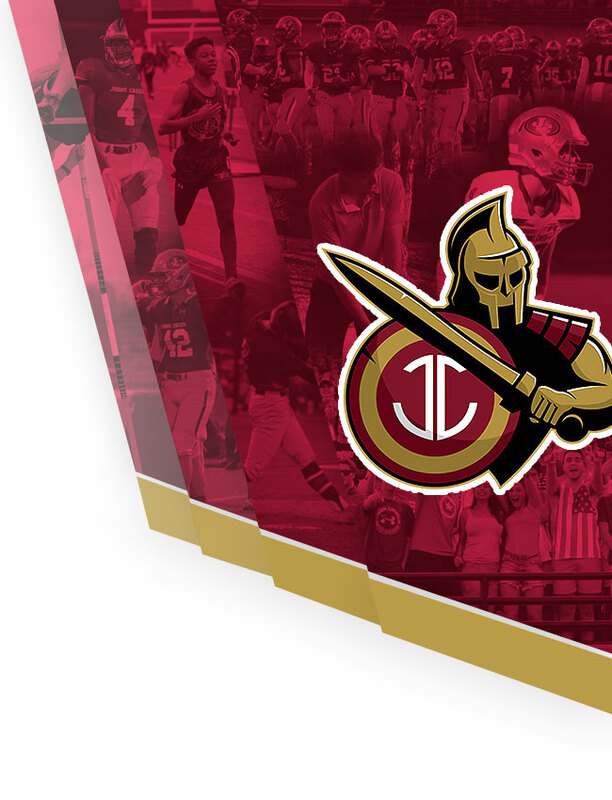 The Gladiators also won the team competition by beating 17 of the best teams in Georgia and South Carolina. After trailing in both the State and team competition on day one, the boys from Georgia got busy playing some incredible golf on Day 2 as Team Georgia won by 23 strokes over South Carolina and the Gladiators ended up winning the team competition by 13 strokes! The Gladiators were led by Jake Calamaro, Bruce Murphy and All Tournament Team members, Andy Mao, Preston Topper and Deven Patel. 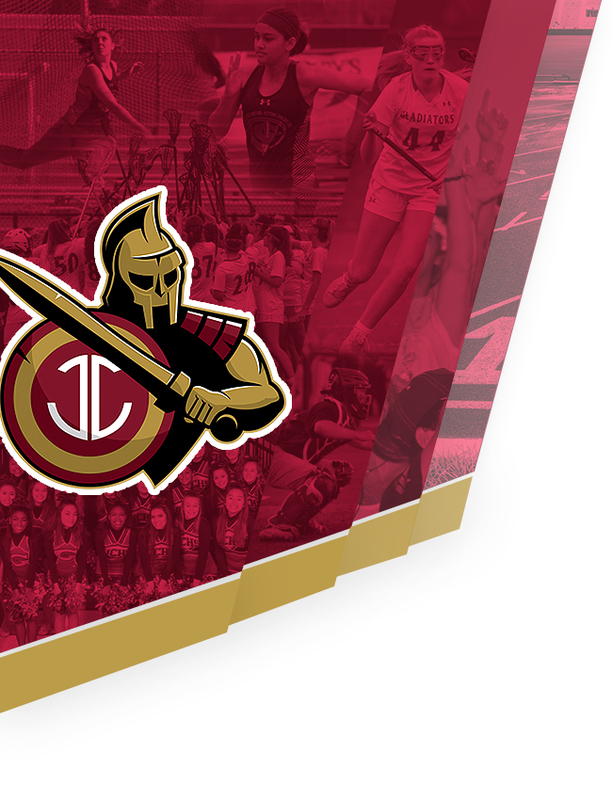 Way to go Gladiators!